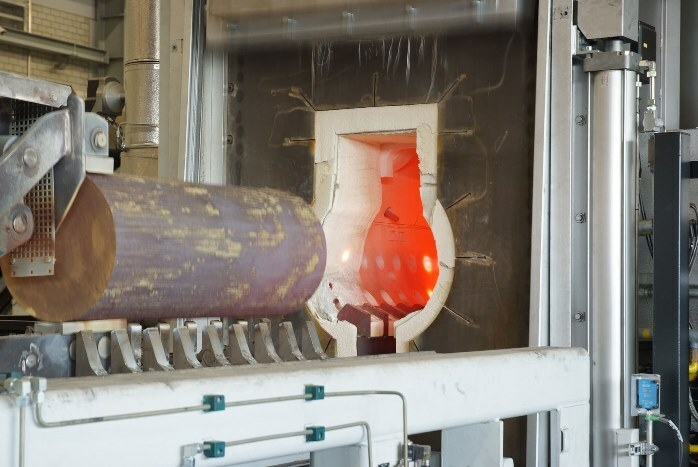 The Wieland Group is a leading manufacturer of semi-finished products in more than 100 different copper based alloys. Our range of precision rod, wire, section and tube is available in a multitude of designs and dimensions, either ex stock mill / UK warehouse or produced to order. 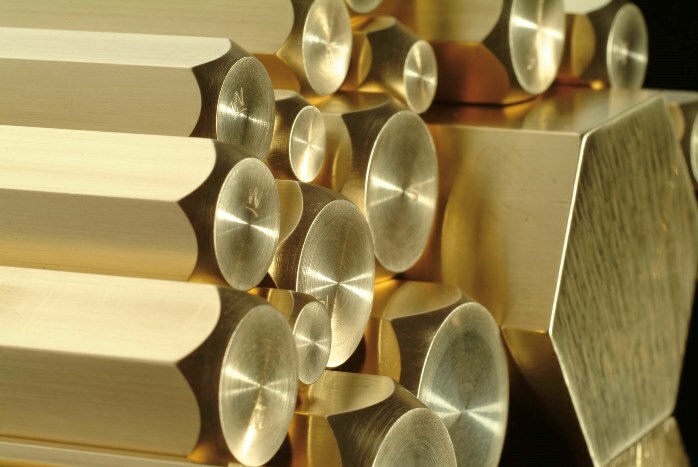 Our state of the art brass rod manufacturing facility enables us to produce material with excellent straightness properties, reduced dimensional tolerances and minimal out-of-roundness and width deviations across flats. 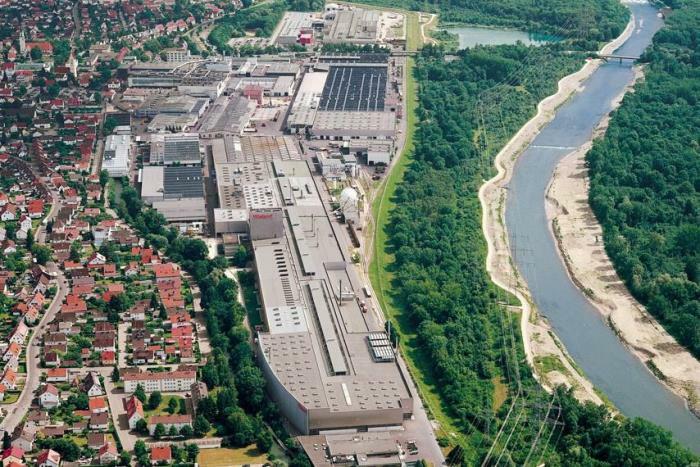 Our production parameters are tighter in almost all aspects than stipulated in EN 12164. It is our customers' aim to produce a high-quality product efficiently and economically. 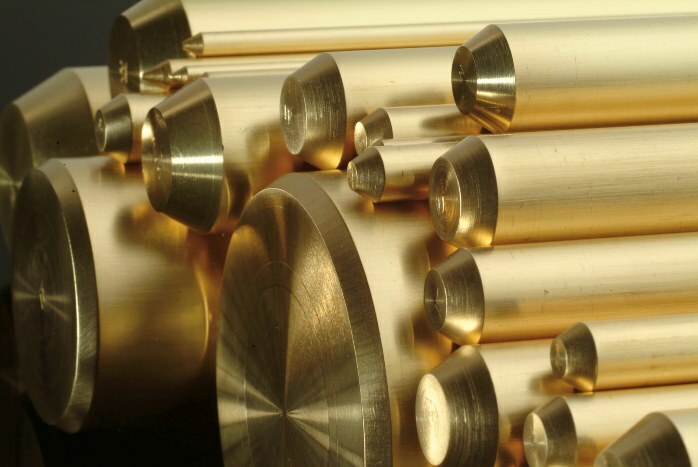 Wieland precision brass rod W5000 (Diameter) and W5006 (Hexagon) meets these requirements. Quality Management; Accredited to ISO 9001:2000 Laboratory independently accredited to ISO/EC 17025:2005. "Precision pays. It is important to consider the effect of quality on processing costs."